Resorts World Manila's staging of Rodgers and Hammerstein's Cinderella is now gaining traction and starts by securing their first cast member. 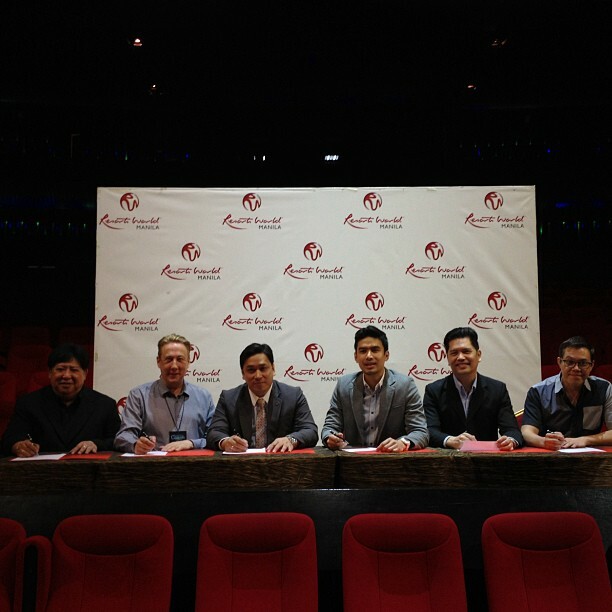 Today, Christian Bautista signed a contract with Resorts World Manila and he is now set to play the role of the Prince. Together with his manager Carlo Orosa of Stages and Resorts World Manila officials. Also on the photo is the stage director and actor Michael Williams. There is still no confirmation if he is directing the show or will also be one of the cast. Christian Bautista is now joining the ranks of Jon Cypher, Paolo Montalban and Peter Saide who are just some of the most iconic actors who played the role of the royal higness Prince Christopher Rupert Windemere Vladimir Karl Alexander Francois Reginald Lancelot Herman Gregory James (whew). In my opinion, this role is a piece of cake for Christian. I also believe his voice range is just right for the music.Now all we need to know is who's playing Cinderella. That's a big shoe to fill. I hope they get the right girl for the role. 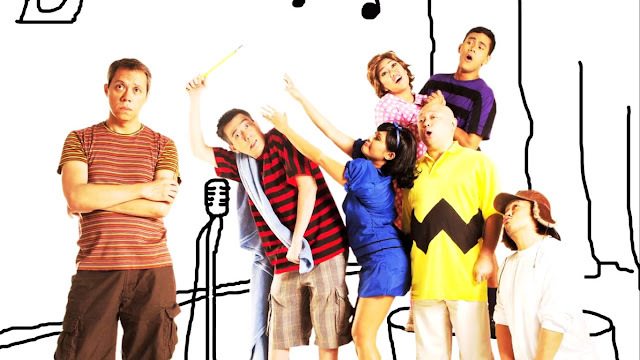 It is confirmed that the show is to be directed by the veteran theater director and actor Michael Williams. Known as one of the best director and actor local theater, Williams is definitely a good choice for the job. Now I'm more excited. I'm now relieved that the show is in good hands.